My sister Felicia was involved in an automobile accident and unfortunately didn’t survive. 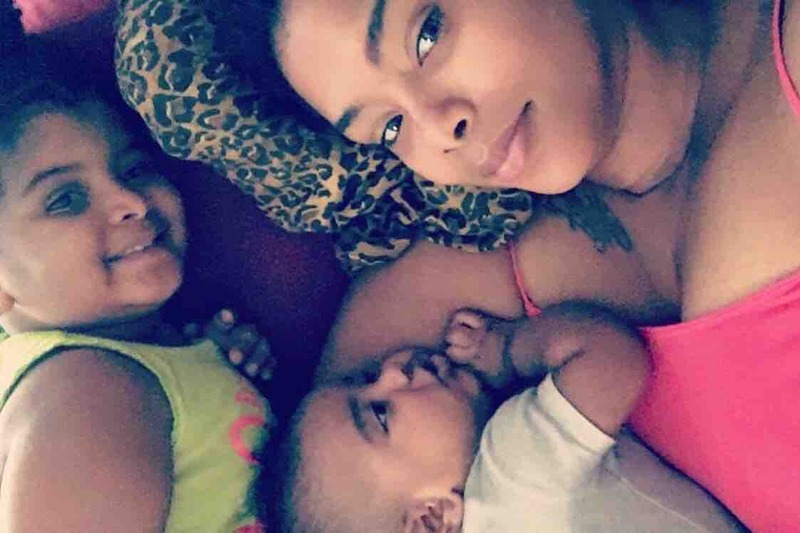 She leaves behind many grieving families and friends and two beautiful children 9month old Amir kenji Eugene Johnson and Brooklyn Denise Johnson. I’m asking for all her friends and loved ones to Donate what they can to help my family with the funeral expenses as well as making sure that all of her two babies, my niece and nephew are taking care of as far as medically , financially, emotionally and physically.We know this is a tough road ahead of us but with your prayers and thoughts and donations, we will see this through and these donations will help make this process a little bit easier for the grieving family. My sister Felicia was loved by many people and have touched so many lives. Her spirit will always live on through us all.